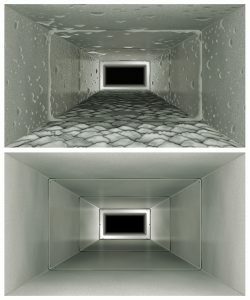 Indoor Air Quality | Fresh Air, L.P.
Pre-Summer AC Prep: How Clean Are Your Air Ducts? The cooling season here in Sugar Land is only just a couple weeks away. Before you start to use your AC system most heavily, it’s a good idea to make sure it’s ready to serve you as efficiently as it can. This first includes scheduling a maintenance appointment, if you haven’t done so within the last year. Maintenance will help ensure that your system is fully operational and that there aren’t any small repair needs that need addressing. 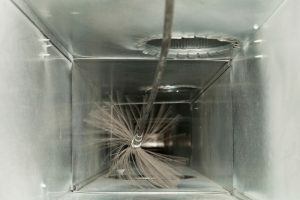 Another step to take toward prepping your air conditioner for spring and summer weather is investing in Sugar Land, TX duct cleaning services. But why does this matter? 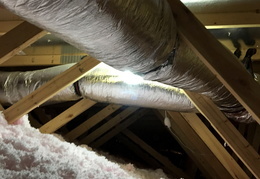 Posted in Indoor Air Quality | Comments Off on Pre-Summer AC Prep: How Clean Are Your Air Ducts?